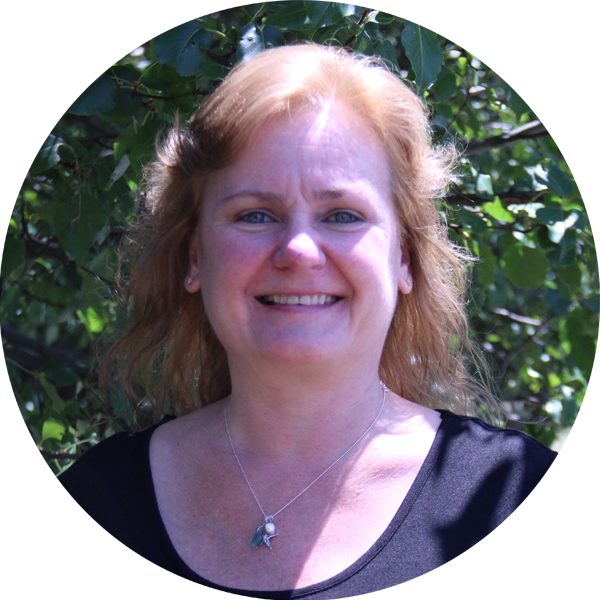 René Rosivach is a 1:1 Technology Fellow for the Chariho Regional School District in Wood River Junction, RI. In this role, she supports her colleagues moving toward integrating blended learning practices into instruction. She began her teaching career as an English as a Second Language teacher first in New Jersey and then in Rhode Island. It was through her work with English Language Learners that she found a passion for integrating technology into instruction to engage learners. Her ability to be flexible and to “look outside the box” aids in her collaborating to find solutions with others. She is excited to be a Fuse Fellow working with others who have a passion about blended learning, to expand her knowledge, and share with her network.